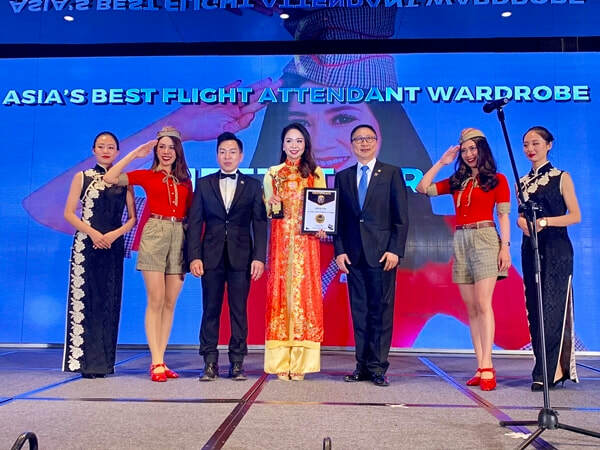 (Bangkok , November 19, 2018) - Vietjet was honored with the “Asia's Best Flight Attendant Wardrobe” at the Gala Ceremony hosted by NOW Travel Asia Awards - NOW Travel Asia Magazine, in Chengdu, China. 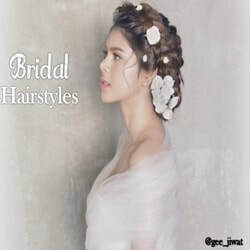 The result was announced based on actual votes by readers’ and the judges. 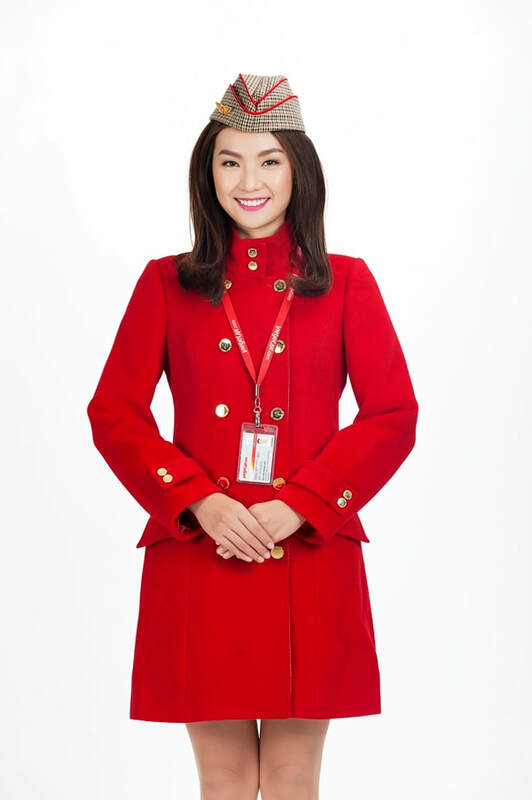 Vietjet uniforms were designed by European designers based on the ideas of the youth army cadet uniforms. For female flight attendants, stylized red T-shirts, bow ties, shorts with a plaid hat and accessories such as flying wings, badges, brown belts and the prominent pretty red shoes. In winter, the vest matches with shorts to bring the youthfulness, freshness. The male attire is not only smart but also dynamic with black trousers, business shoes and stylish red t-shirt. 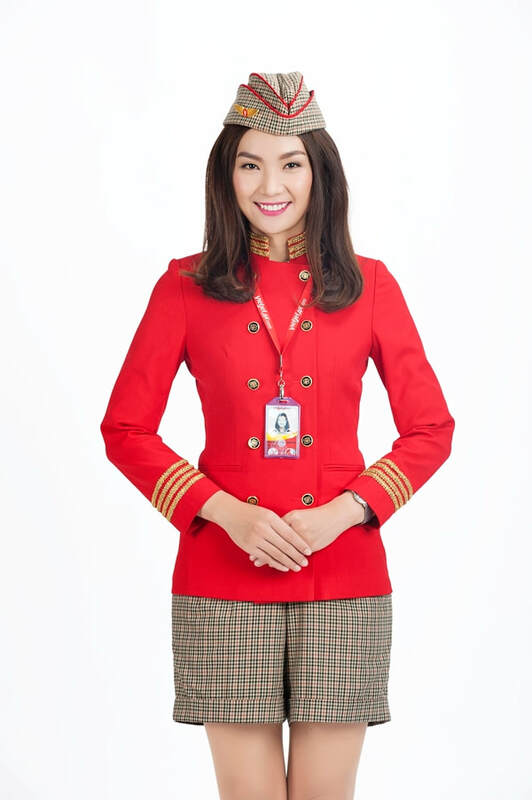 Vietjet uniform harmonizes the modern and traditional styles, which creates a break-through outfit, beyond the framework of normal uniforms. It brings the uniqueness and new look, demonstrating Vietjet's youthful, innovative, and inspirational spirit to conquer and connect the sky. 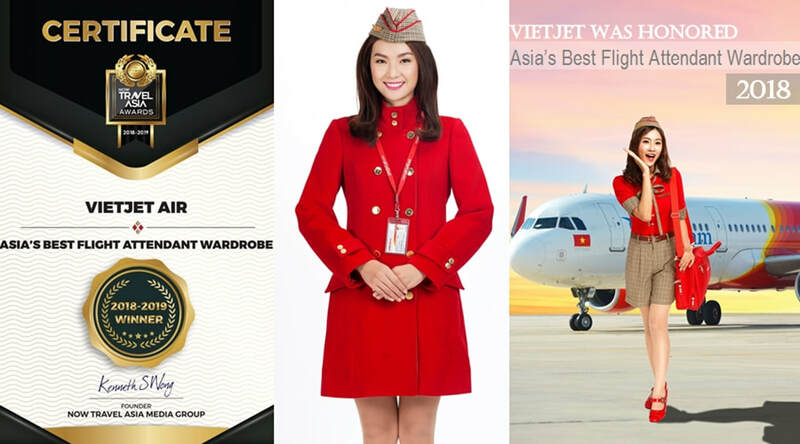 Last year, Vietjet was also honored in the top five airlines with the most charming cabin crew, in line with Singapore Airlines, Air France and Emirates. The results were publicly voted on Canada's vivalifestyleandtravel.com, a lifestyle and travel website. ​Since 2012, NOW Travel Asia Awards have annually honored outstanding tourism service providers throughout the Asia-Pacific region. This year, NOW Travel Asia Awards continues its awards to the high-end tourism sector including luxury hotels and resorts ... This year’s highlights were not only the exceeded number of voting participants, but also the significant impact of the nominations and awards. These will help improving products and services in the industry. Vietjet has been a pioneering airline, winning the hearts of millions of travelers thanks to its exciting promotions, in-flight entertainments, especially during the festive seasons. With high-quality services, diverse ticket classes, Vietjet offers its passengers flying experiences on new aircraft with comfy seats and delicious hot meals served by dedicated and friendly cabin crews, and many more enticing add-on services. 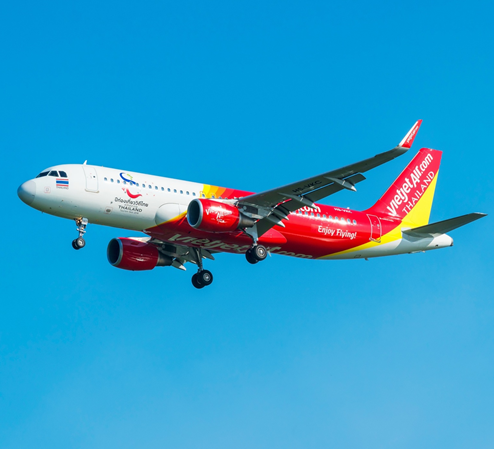 Vietjet is the first airline in Vietnam to operate as a new-age airline offering flexibly-saving ticket fares and diversified services to meet customers’ demands. It provides not only transport services but also uses the latest e-commerce technologies to offer various products and services for consumers. Vietjet is a fully-fledged member of International Air Transport Association (IATA) with the IATA Operational Safety Audit (IOSA) certificate. Vietjet was named “Best Ultra Low-Cost Airline 2018” and warded the highest ranking for safety with 7-stars in 2018 by the world’s only safety and product rating website AirlineRatings.com. The airline has been also listed in the world's 50 best airlines for healthy financing and operations by Airfinance Journal in 2018. 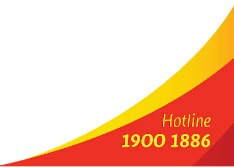 Currently, Vietjet operates 60 A320, A321 aircraft with more than 385 flights daily, carrying more than 65 million passengers to date, with 103 routes covering destinations across Vietnam and international destinations such as Japan, Hong Kong, Singapore, South Korea, Taiwan, mainland China, Thailand, Myanmar, Malaysia and Cambodia. 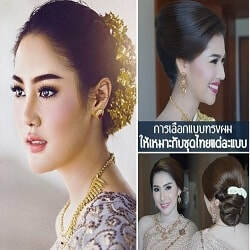 Like Vietjet on Facebook, www.facebook.com/vietjetthailand, follow us on Twitter, @Vietjetvietnam, and enjoy our videos at https://www.youtube.com/user/Vietjetvietnam.